Tomorrow is the first On Ya Bike! for 2015. Rod is leading a 20km circuit around the Barwon River, with a coffee stop at Barwon Edge. So if you’re not working, why not come along. You don’t have to be a senior to participate. Just turn up with a helmet, roadworthy bike and the will to join others who enjoy cycling. On Ya Bike! has now been running for eight years. This entry was posted in Club events, Cycling events, Events, On Ya Bike! 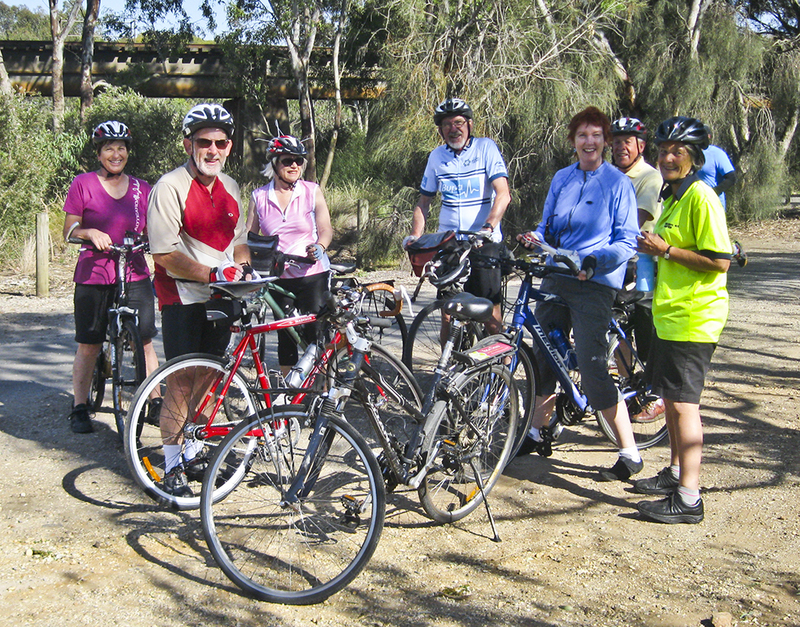 Seniors Month rides and tagged Barwon Edge by hlyth2013. Bookmark the permalink.